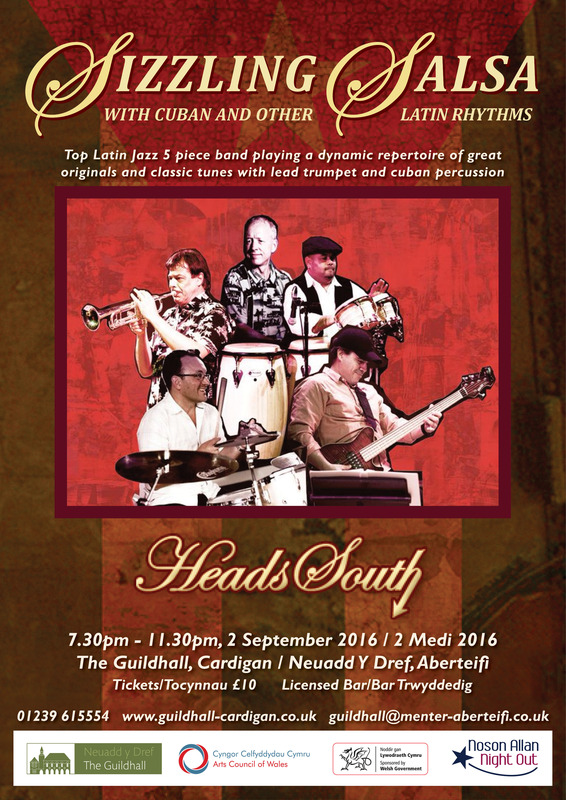 Latin jazz salsa combining Cuban and other Latin rhythms with tuneful melodies in an enthralling repertoire of original and classic tunes. Suitable for dancing, tapping your feet or just listening. 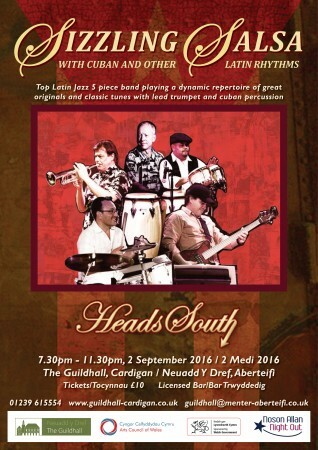 Tonight we are also proud to feature the Welsh Guitar Duo – Tom Gray and Marc David – regulars at local haunts, who will be creating the ambience for you to enjoy the rest of your evening.